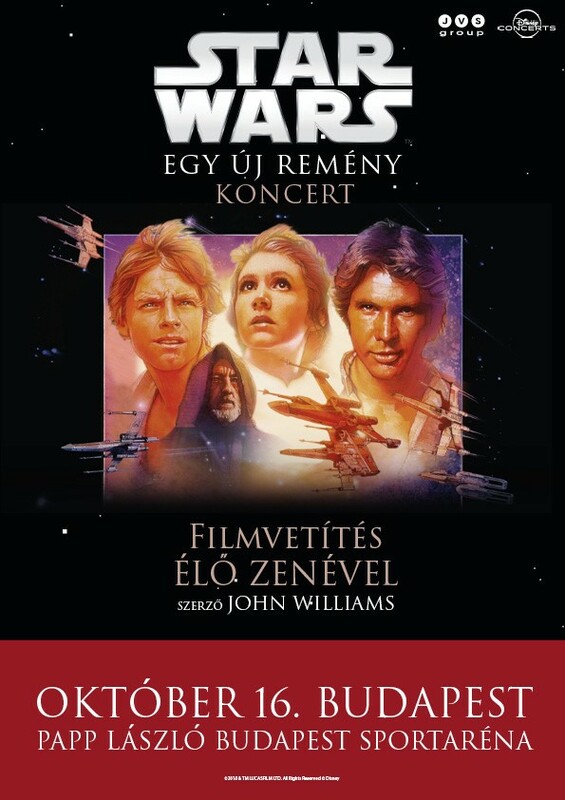 Star Wars: New Hope in Concert @ Budapest – 2018. Tuesday, 8 p.m. October 16, 2018. To-day the grown up generation as parents probably coming with their kids to the show to relive and show their kids their favorite film from the late 70s. An absolute treat for the Star Wars fans. Will most probably enjoy watching pictures on enormous cinema screens and spectacular laser lighting and hearing the music remembering along the way as they grew up with this spectacular film in the history of films. Share with your family an exciting journey, not experienced before. Previously, the performance was held at many parts of the world e.g. London, Ontario, California and coming soon within the Central European tour to Budapest. The audience will experience a visual and acoustic blast at the same time. The film-style, digitally completely revised version of the 1977. Since the release of the first Star Wars movie nearly 40 years ago, the Star Wars saga has had a seismic impact on both cinema and culture, inspiring audiences around the world with its mythic storytelling, captivating characters, groundbreaking special effects and iconic musical scores composed by John Williams. After the 2007 facelift of the film has undergone recently refreshing of blood to the XXI. century requirements. The Death Star and the Tatooine planet are almost in reality … bringing three truckloads of equipment … having a three-story high-rise projector pioneers the Star Wars movie as it has not been seen by the most fancied fans in the past 40 years. The sophisticated show with powerful music production is provided by the world-famous Prague Philharmonic Orchestra with conductor – Christopher Eliot, who play Oscar®-winning composer John Williams’ everlasting melodies at the live concert from the original trilogy, running in chronological order, accompanied by clips from the films at the live concert. John Williams has become world-famous for the eight Star Wars films, and for the 1977 song “A New Hope” he also received an Oscar Award. The Empire Returns, The Jedi Returns and The Enchanting Power Music have all been nominated for the most important award in the film industry. Williams has a total of five Oscars, 4 Golden Globes, seven BAFTA and 22 Grammy Awards. With 50 Oscars, John Williams is the most nominated live person, and in the history of the prize he is the second most nominated artist after Walt Disney. John Williams joined the Hollywood Hall of Fame in 2000 and received the Kennedy Center Life Prize. Composer John Williams’ spectacular symphonic soundtrack was named the greatest film score of all time by the American Film Institute . 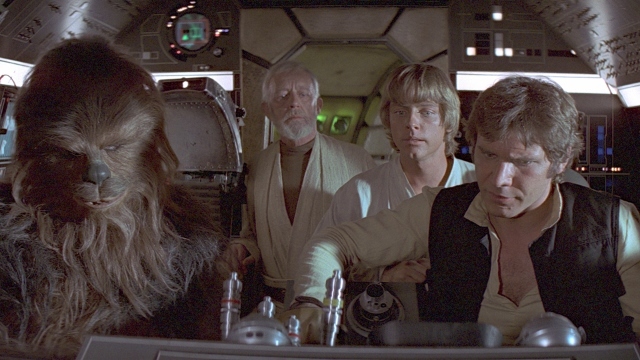 This is a once-in-a-lifetime date, opportunity to experience for Star Wars fans. So off you go start to plan to be present, go back in time on the journey with the Star Wars legends. Give a treat for yourself by being at the “Star Wars in Concert” … gain an unforgettable concert experience, no matter if saw it before to re watch enjoy it again. The tickets quickly are running out, make sure to get your seat at the Arena.